If you are planning a family trip to the United Kingdom, you might want to consider staying in a cottage rather than one of the well known national chain hotels. I’m not talking about a small stone cottage stuck in the middle of the forest where a fairytale witch might choose to live. 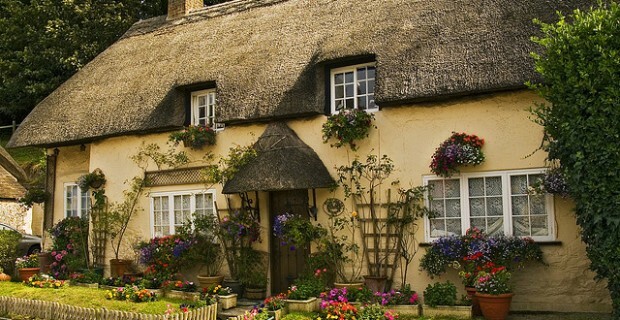 I’m talking about a well cared for and appealing vacation place with all of the charm the United Kingdom has to offer. You might consider looking into Sykes Cottages, an independent cottage rental agency in the United Kingdom. With over 25 years in business and more than 3000 independently owned cottages spread out across the United Kingdom and Ireland, the once small family business has grown to become a well respected national chain. Knowing the United Kingdom’s reputation for beauty and tradition as well as all things “English” you wouldn’t expect any less from the vacation spots it has to offer. Cottages come in all shapes, sizes and styles based on what you are looking for and how you want to spend your vacation or holiday. 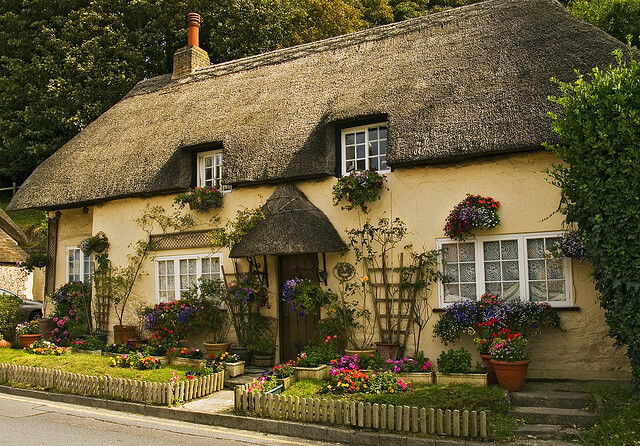 If you are looking for an isolated cottage in a sleepy village along the Norfolk coast or maybe a hidden away in central Wales. There are several small cottages that offer relaxation, fresh clean air and some of the most beautiful views on earth. With plenty of activities available for a family wanting to experience the great outdoors, you will never get bored. Your family will be able to take advantage of mountain biking, fishing, hiking or maybe even investigating a cave or two for the real adventurous troop. If you prefer the water and sandy beaches, then there is a cottage for you. There are a variety of sizes and styles located in beautiful seaside towns where you can surf, fish or build sandcastles all day with the kiddies. Maybe mom and dad can even sneak away for a romantic walk by the sea and watch the sun go down along a beautiful coastal path. Make sure you plan a trip to the village shops to soak in all of the local color. If smaller cottages aren’t your cup of tea, there is a wide selection of luxury cottages to choose from in all areas of the country. Country estates might be a better name for some of them, offering high quality interior design with attention to detail in every room. These luxurious cottages come state of the art kitchens, dreamy bedrooms with only the finest linen and extras like swimming pools, hot tubs and magnificently groomed gardens. There is also a luxury cottage in any area you choose to stay in whether it be at the seaside or in the laid back countryside. The United Kingdom has a lot to offer the family on vacation in tradition and breathtaking views and there are a lot of different ways to take advantage of all the country has to offer. No matter what your budget or your preference your family will have an enjoyable and unforgettable vacation. Wherever you travel in the United Kingdom, one thing will hold true, you will always feel at home. 5 Reasons to visit Daytona Beach! Great Views: Which is Better, Lower Rent or a Great View? What is an Immigration Bond and Why You Should Be Thinking About Getting One?